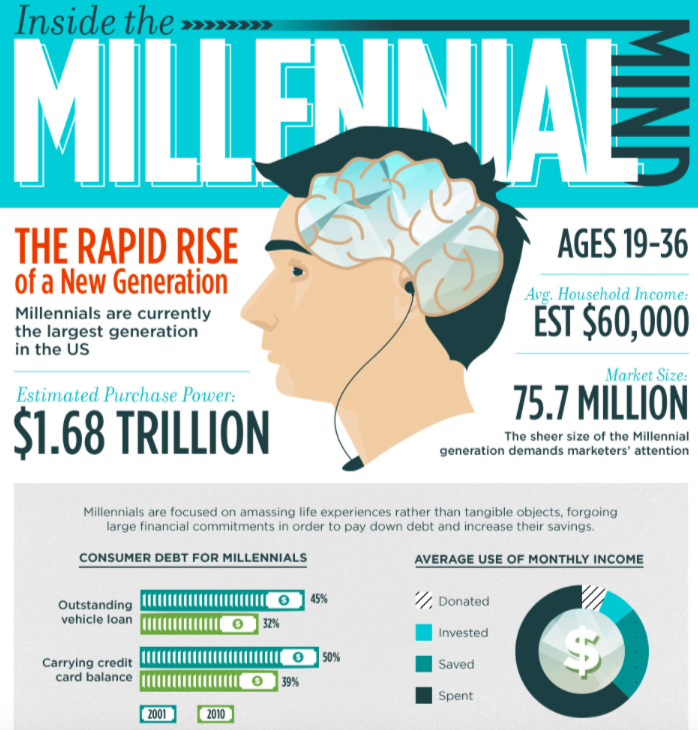 The U.S. Census Bureau reports that by 2025 Millennials will account for 70% of the global workforce. This generational shift requires a change in our culture. United Way of Dallas found that 39% of Dallas residents lack three months worth of savings needed to avoid financial crisis in case of a layoff, a reduction of income, or emergency. Traditionally African Americans have higher rates of unemployment and or underemployment which impacts their ability to accumulate savings. Dallas Morning News reported in 2016 that 55% of Dallas residents have annual income levels less than $50,000. U.S. News & World Report found that 30% of African American bachelor's degree holders had more than $35,000 in student loan debt. Between 2015-2017 there were more than 70,000 Blacks that relocated to Dallas from outside of Texas. There have been over 175,000 Millennials aged 21-34 that have relocated to Dallas between 2014-2016.